Ballerina প্রদর্শনী. Kristyn, Odette, and Giselle in the ballerina shows. 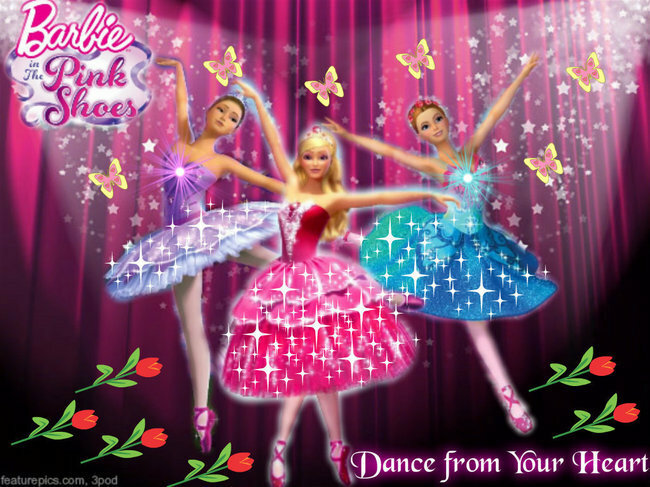 Wallpaper and background images in the বার্বি চলচ্চিত্র সমাহার club tagged: barbie in the pink shoes keeping on dancing.